Some nights may call for a soft, cushy pillow, while others require a firm, more supportive pillow. Either way, you're guaranteed luxury with the Crown Plaza ® Soft Support and Firm Support Pillows Combo Set. 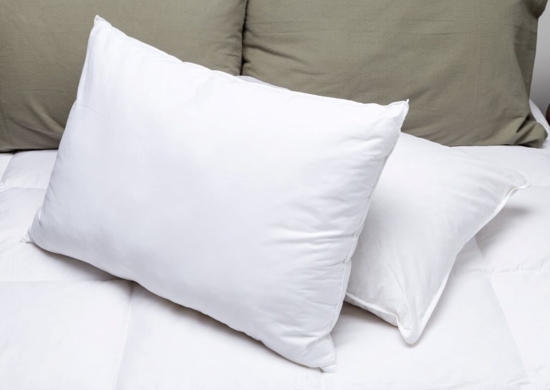 You can achieve maximum comfort with the best of both soft and firm support pillows. Satisfy every sleep position with the Crown Plaza ® Soft Support and Firm Support Pillows Combo Set.